Charlie Adam has admitted he would be open to returning to his former club Rangers as part of the new wave in Glasgow, under his ex-Liverpool teammate Steven Gerrard. Adam remains on the books at Championship side Stoke City following the Potters’ relegation from the Premier League last season but has admitted that he would be willing to move north to the club where he spent six years between 2003 and 2009. The midfielder began his professional career at Ibrox and is quoted by ​The Scottish Sun as saying, “I would if the opportunity ever came up” when asked about a possible return to Rangers in the future during a Q&A on Instagram. The 32-year-old former Blackpool star was apparently of interest to Rangers during the summer as Gerrard took charge at Ibrox, though a deal failed to materialise. ​Adam joined Stoke from Liverpool - where he spent a season playing alongside Gerrard in midfield - for £4m in 2012. He failed to make a telling impact at Anfield, having emerged on the Premier League scene with some impressive performances for Blackpool. Now relegated to the English Championship with Stoke, Adam’s time in English football seems to have passed its peak, and a return to Rangers may fittingly complete the circle of the midfielder’s career. 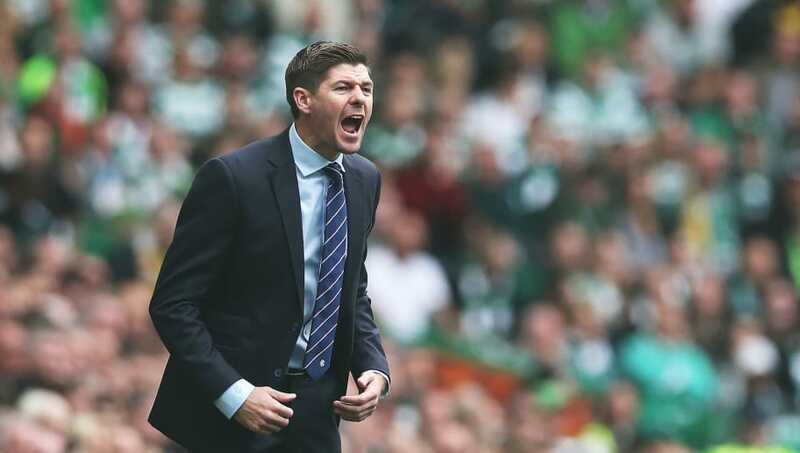 The veteran Scottish international would add a wealth of experience and sound technical quality to Gerrard’s midfield, should a move materialise in the future, with Rangers having made a patchy start to the Scottish Premiership season, drawing twice and with one win and one defeat from their first four games under the ​Liverpool legend.